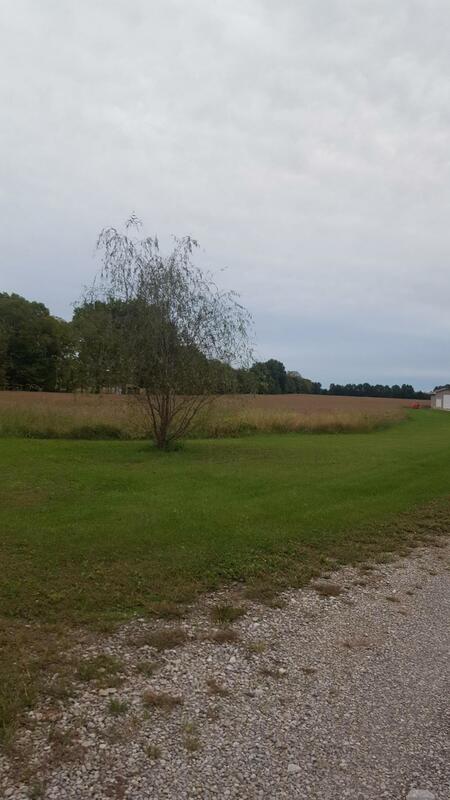 95.208 beautiful country acres in Highland Local School District. 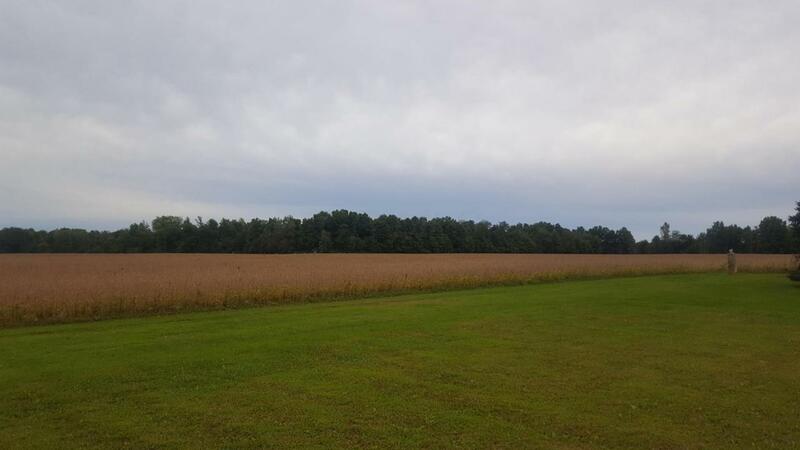 67.623 acres tillable. 24.20 acres wooded. Perfect for the farmer and/or the hunter. Many beautiful sites to build your dream home. 5 minutes to I-71. 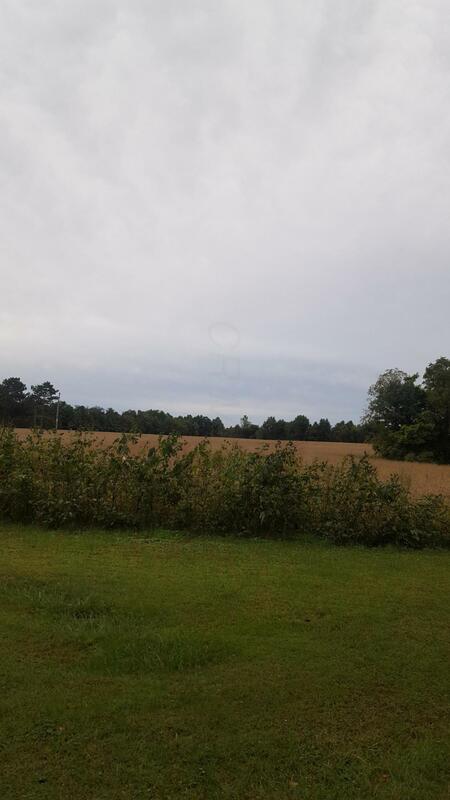 Located on County Road 219 between Township Road 21 and County Road 218 in southern Morrow County. Adjoining home is also for sale mls#218036078. Sellers selling subject to CAUV. 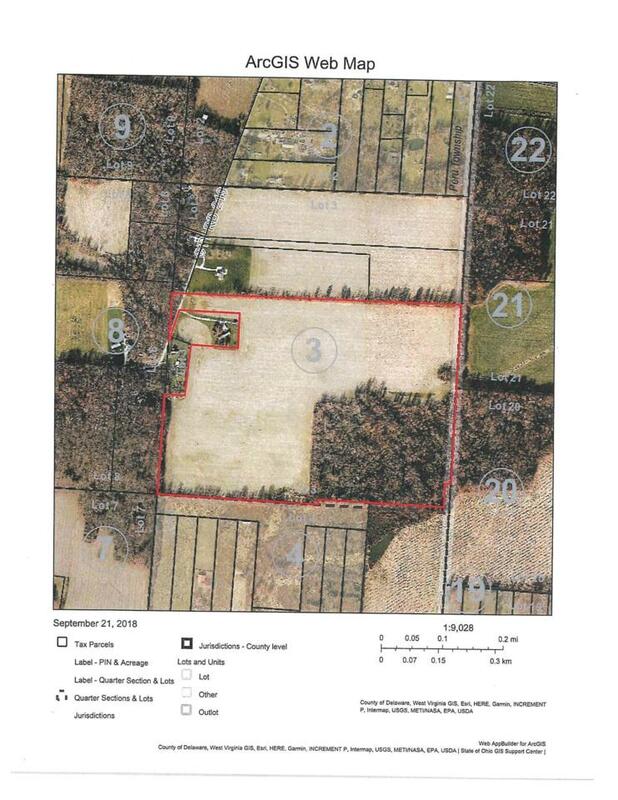 Possession on crop land is as 2018 crops are removed.Was sold as a package with MLS#218036078 for a total of $650,000.